Mark your calendars for Saturday, December 5th at 11 am, when the City of Menifee will introduce Spirit Park at Audie Murphy Ranch. This new community park will introduce lighted tennis courts, basketball courts, tot lot and playground, shade structures, open grass fields and more. 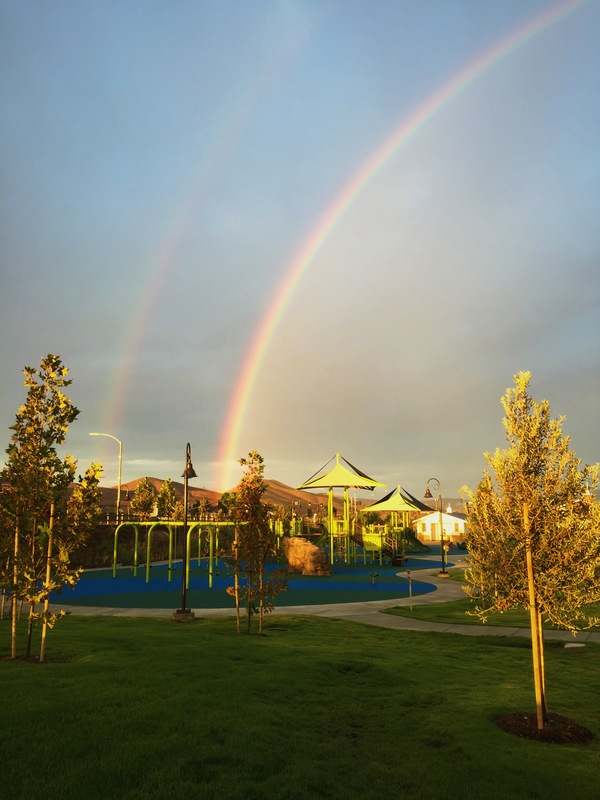 The general public and Audie Murphy Ranch residents are invited to join the City for the unveiling of this spectacular new park conveniently located near the new homes at Audie Murphy Ranch. Be sure and check back for more details as we approach the park’s debut! 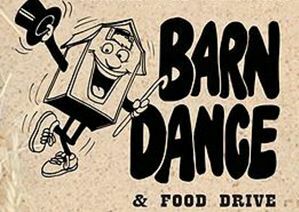 This Saturday, November 14th, the Menifee Valley Community Cupboard, a local non-profit organization, will host the 15th Menifee Community Barn Dance and Food Drive. The event will take place at Bell Mountain Middle School from 7 to 9 pm and is free to attend. Get together with your friends and neighbors at Audie Murphy Ranch and enjoy a fun-filled evening of dancing for a good cause. Attendees are encouraged to bring a non-perishable food contribution. All donations will benefit the Menifee Valley Community Cupboard and its efforts to alleviate hunger in the Menifee Valley. Don’t miss the final opportunity to own a beautiful new home at Palomino by Richmond American Homes at Audie Murphy Ranch in Menifee. Priced from the mid $300,000s, Palomino offers an exceptional collection of ranch and two-story single-family home designs in a desirable Menifee setting. Stunning interiors boast incredible features including granite countertops, stainless steel appliances, deluxe master baths and more. 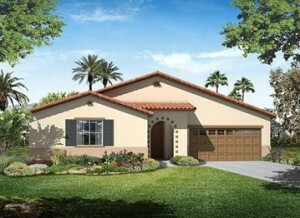 Visit the sales gallery today for a tour these new homes in Menifee.